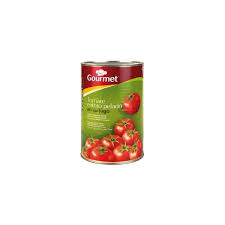 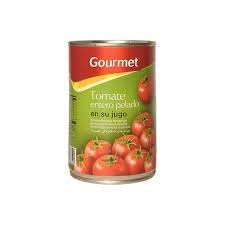 GOURMET TOMATE ENTERO PELADO 780 GR. 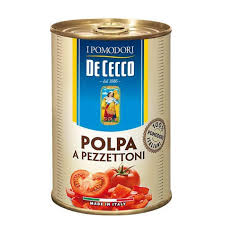 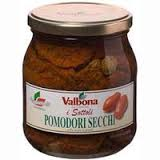 VALBONA TOMATE DESECADO 314 ML. 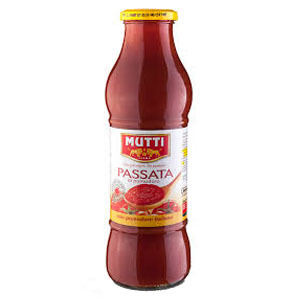 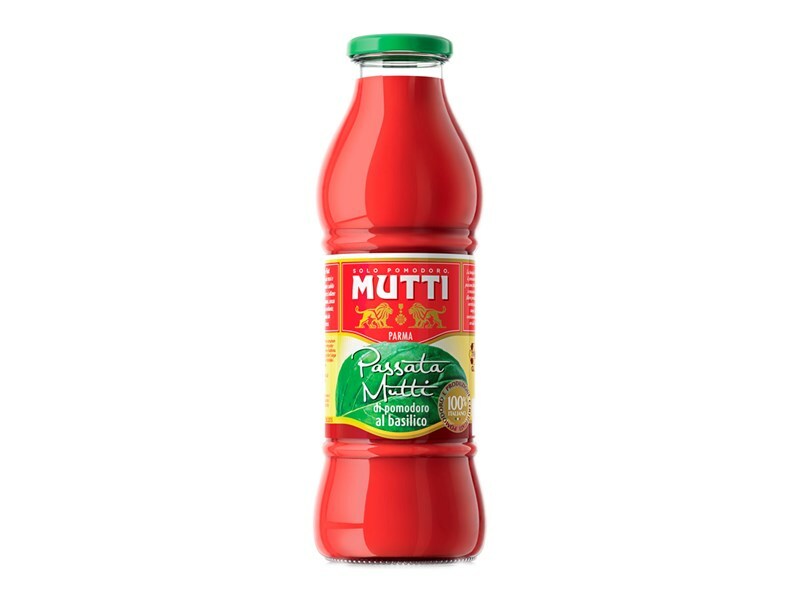 MUTTI PASSATA DI BASILICO 700 GR. 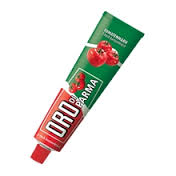 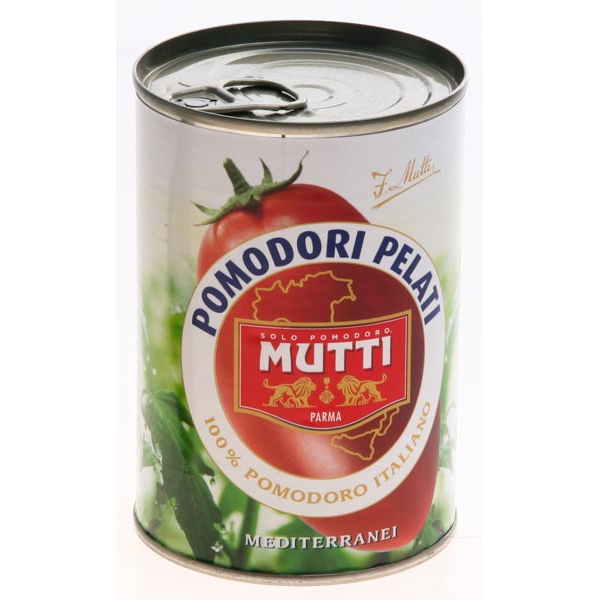 MUTTI POMODORO MARZANO LATA 400 GR. 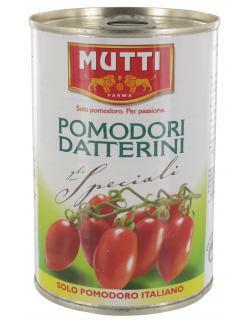 MUTTI POMODORO DATTERINI 400 GR. 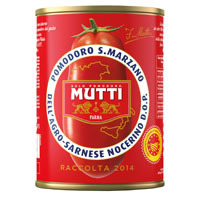 MUTTI PASSATA DI POMODORO 700 GR. 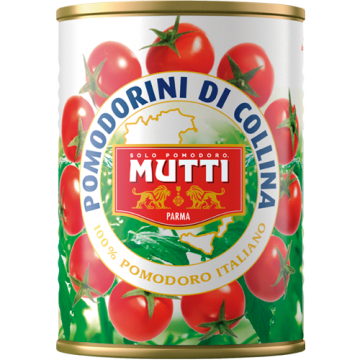 MUTTI POMODORINI DI COLINA 425 ML..
MUTTI POMODORI PELATI 400 GR. 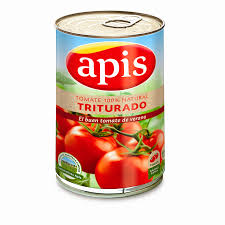 APIS TOMATE TRITURADO 800 GR. 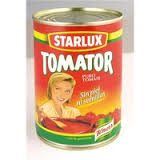 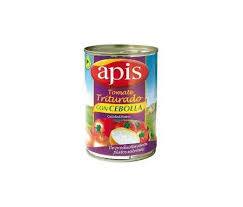 APIS TOMATE TRITURADO 400 GR. 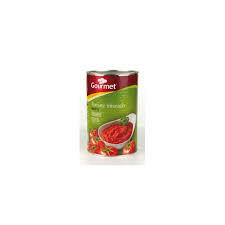 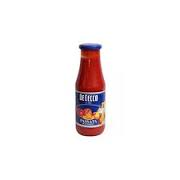 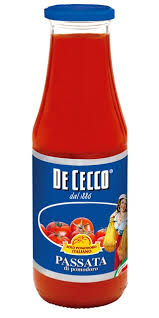 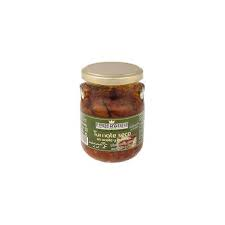 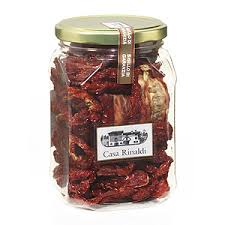 DE CECCO SALSA SUGO FACILE 720 GR. 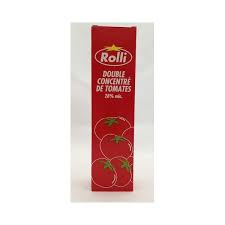 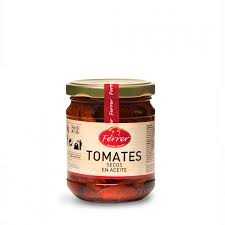 FERRER TOMATE SECO EN ACEITE 190 GR.